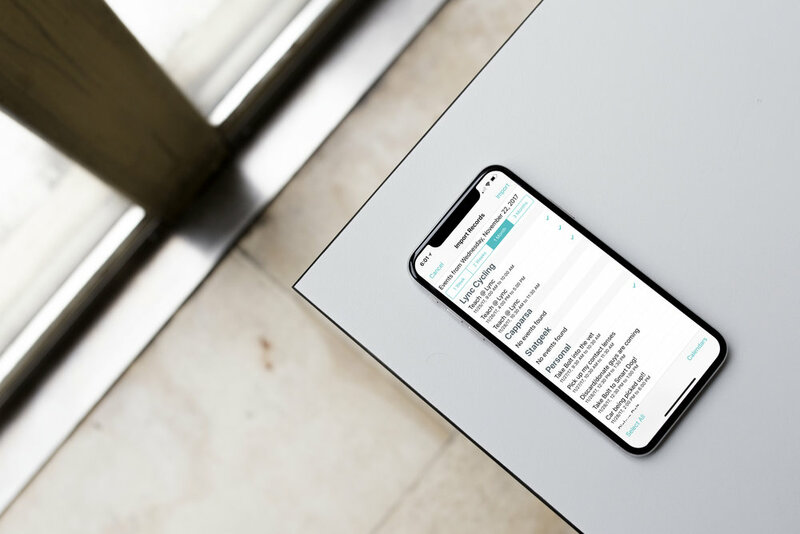 TimeTag is designed to do one thing: get you in and out of the app as fast as possible. It's a time tracking app, not a time stealing app. Start your timer, and go back to focusing on your work. You can always set the activity and details later. Save hours of your life. The average session time in the app is 3 seconds. That's how quick it is to start your timer, and go back to your work. Stop using pen & paper. We know how easy it is to forget to start and stop timers. That's why it's just as easy to remind yourself to start and stop timers or use locations to queue them. It's also just as easy to add and edit records afterwards. Know where your day went. Save your records in a CSV file to use anywhere else. When you're all done, export your report and be on your way. You can bill your hours and gain insight into your projects and activities. Work on what you care about. We understand that your work matters to you. Your time shouldn't be spent fiddling with settings. That's why TimeTag features the big green button to start your record, and get you on your way. 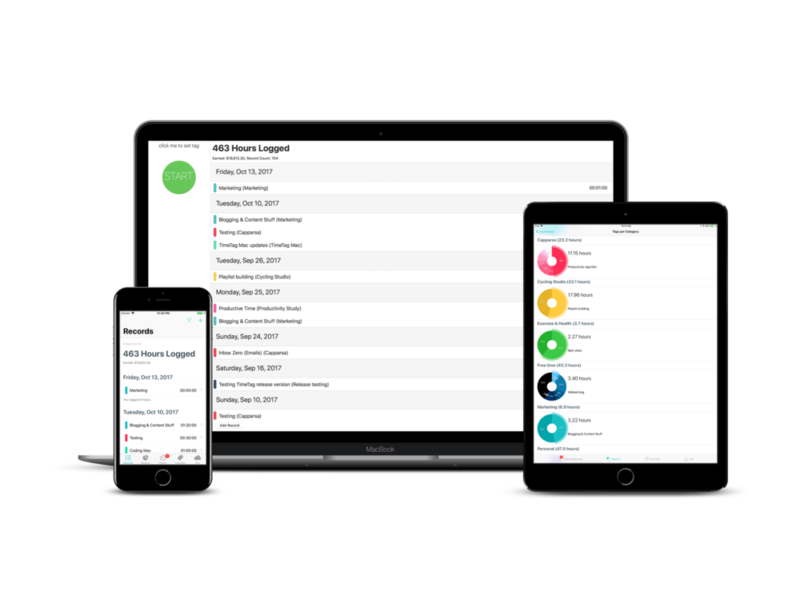 With a Pro or Team subscription, your records are stored in the cloud and available to you on any of your iOS, macOS or web enabled devices. 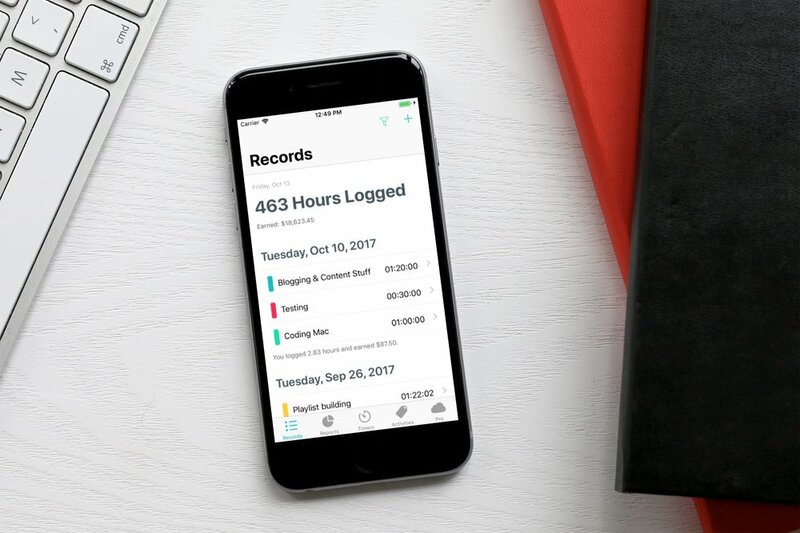 Skip several steps and automatically import calendar events into your TimeTag app. Event names become tags, calendars become categories, and it will even include the notes it has. Charts, graphs and statistics on your time. 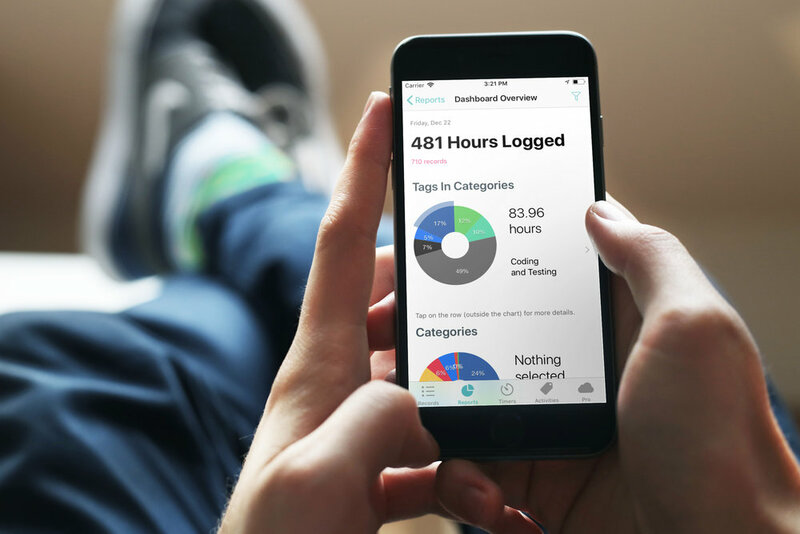 Let TimeTag do the math for you, and help you figure out how you're spending your hours. Walking into work? Open up TimeTag to have your timers queued up ready to go. Forget a timer a running when you leave? TimeTag can automatically stop it for you. Learn more about TimeTag's features here.